Spring is in the air and we are gearing up for the 2018 Spring Jamboree! This is a three-day event for off-road vehicles at WindRock Park in Oliver Springs, TN. Spring is in the air and we are gearing up for the 2018 Spring Jamboree! 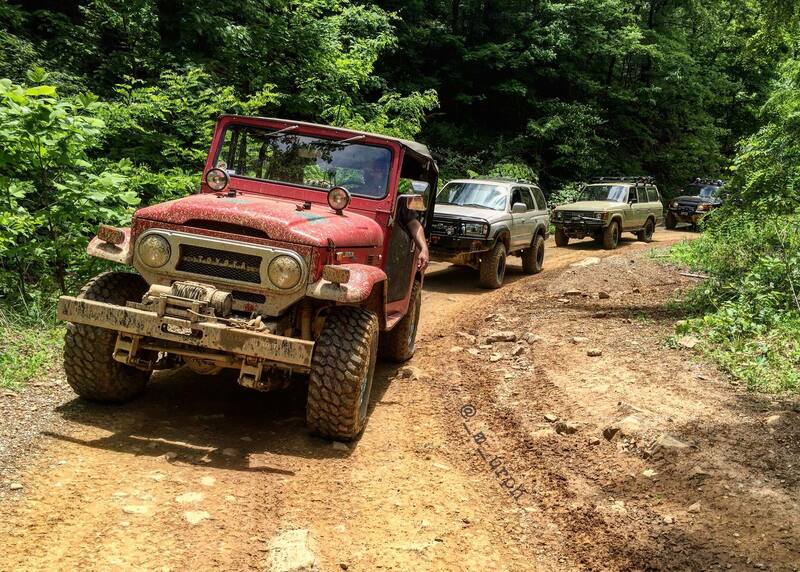 This is a three-day event for off-road vehicles at WindRock Park in Oliver Springs, TN. Come enjoy guided rides, poker run, and competitive events such as our drag races, ATV rodeo, and mud bog! The family atmosphere makes these events enjoyable for the whole family. Vender row will have lots of merchandise and shopping between events and food vendors are ready to cook and fill Windrock Hollow with great BBQ and grilling aromas!